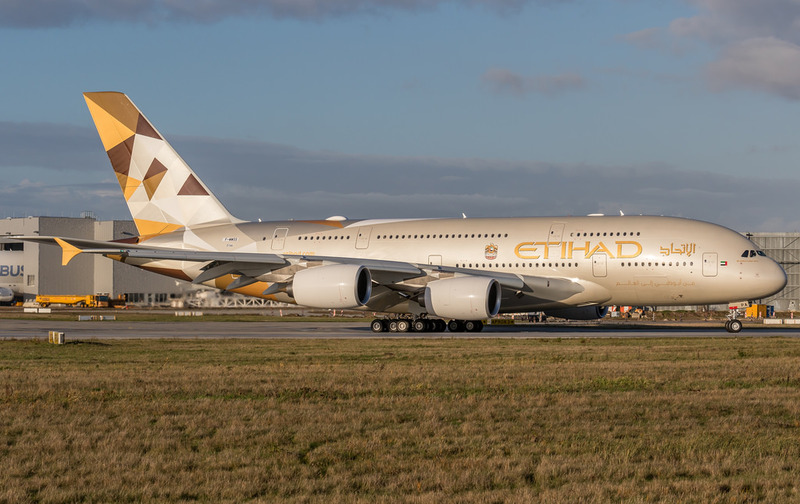 Etihad Airways has officially announced that due to rising demand for its CDG-Paris bound services, it shall be increasing capacity on the route effective 01JUL17. Currently, EY operates a daily B77W + daily A346 on the AUH-CDG sector offering 656 seats per direction everyday. However effective 01JUL17, capacity is being increased by +27% as it will upgrade the daily B77W service to an A380 (496 seater). In 2016, the total P2P demand between AUH and CDG round trip was 90,000 passengers.